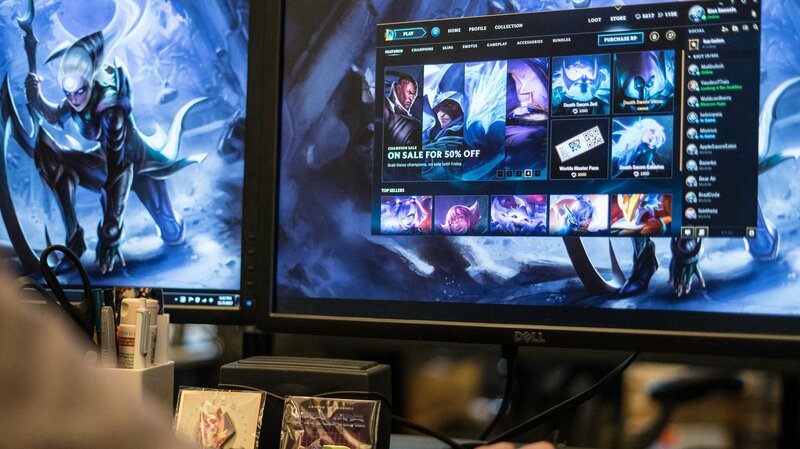 We don’t like talking about money, but Revenue Strategy focuses on player growth and player spending; two areas that are critical to the health of our games and Riot as a business. 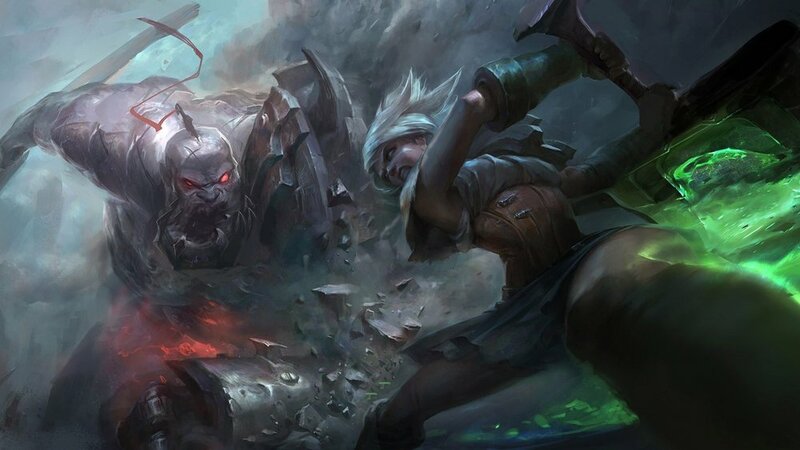 Analytics and research are two cornerstones that we use to deliver the biggest impact for Riot and players, as we balance resources, constraints, and tradeoffs. Our specialists help new players discover our games and find experiences that are right for them, while always ensuring we live up to our player spending values. We always check to make sure we’re working in service to players, and not the reverse. How does Riot think about making money?